We build custom homes for your lifestyle. 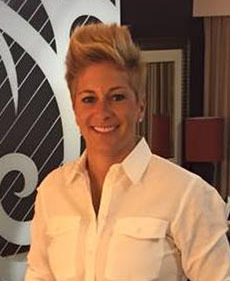 Mandy Miller has built her reputation on her ability to deliver a high level of quality service that is professional, creative and personal. 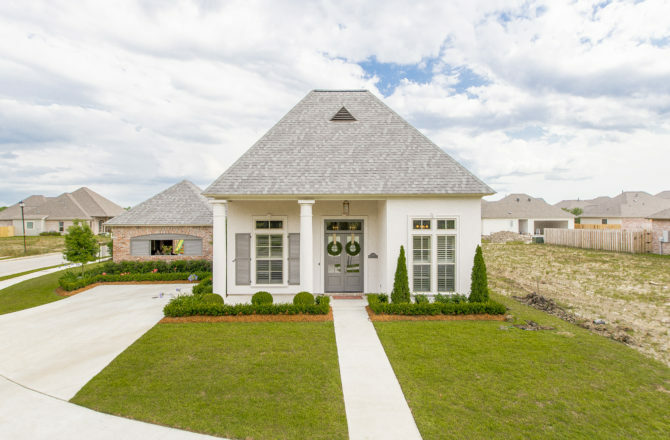 Mandy has a 14 year background in new home construction in the Baton Rouge area and is well known for her quality, luxury custom homes. 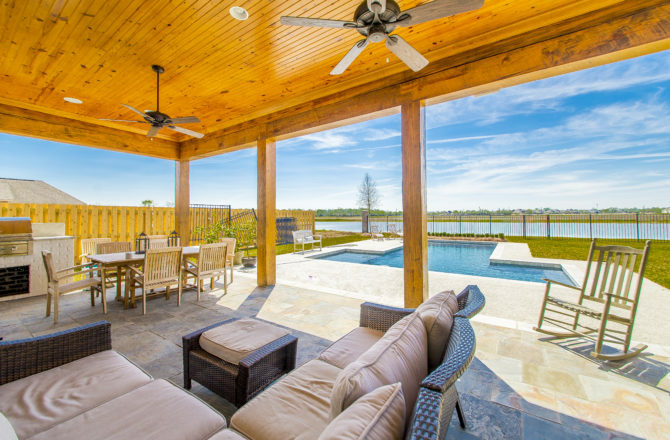 Advanced Builders, Inc. works with the top Architects and Designers in Baton Rouge to ensure that our custom homes meet and exceed our clients visions. 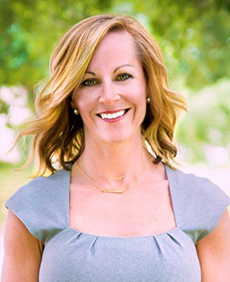 As the president of Advanced Builders,Inc., Mandy is committed to bringing unsurpassed elegance and attention to detail to every custom home we build. Patricia Miller is the Senior Project Manager for Advanced Builders, Inc. She has been with the company since its origination in 2002. Patrcia is responsible for the overall performance and successful management of each project. Patricia is present on site daily and oversees each phase of our projects from planning, budgeting, organizing, developing and implementation of the construction schedule. 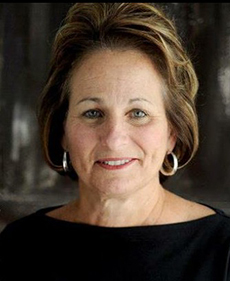 Patricia’s involvement in Advanced Builders, Inc is vital to our success as a company. 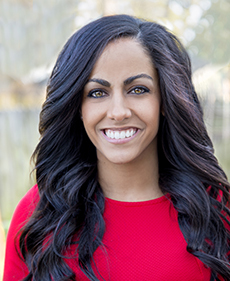 Ali Castro is Advanced Builder’s Realtor of Choice. 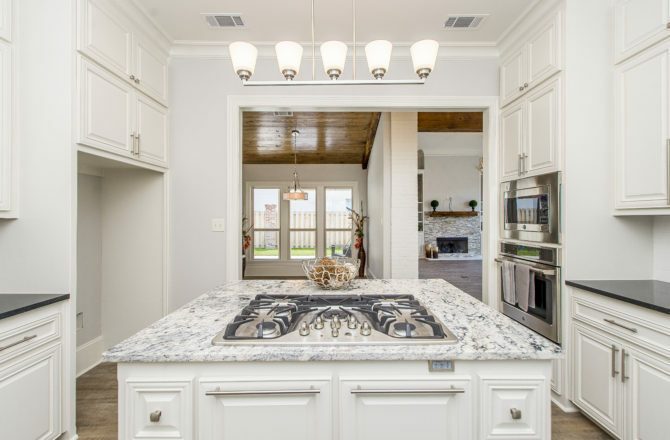 Ali specializes in Residential Real Estate representing Sellers, Buyers, Investors, Builders and Developers in Baton Rouge and surrounding areas. Throughout her career she has consistently shown her ability to satisfy her clients through the buying and selling of their homes. Ali’s enthusiasm for real estate coupled with her extensive knowledge of the market trends, make working with Ali a pleasant and informed experience. Her client base comes largely from past client referrals who praise her on her personable character and her special attention to her clients. Whether you are buying or selling your home, Ali will show dedication and professionalism through each step of your real estate acquisitions. Brittany Boudreaux, Senior Home Loan Officer with PrimeLending, has helped clients obtain home loan financing for the past 10 years. Her experience in the mortgage industry allows her to educate and guide her clients while they make one of the most important financial decisions of their lives. In an industry that is always changing, Brittany’s commitment to her clients has remained unchanged. 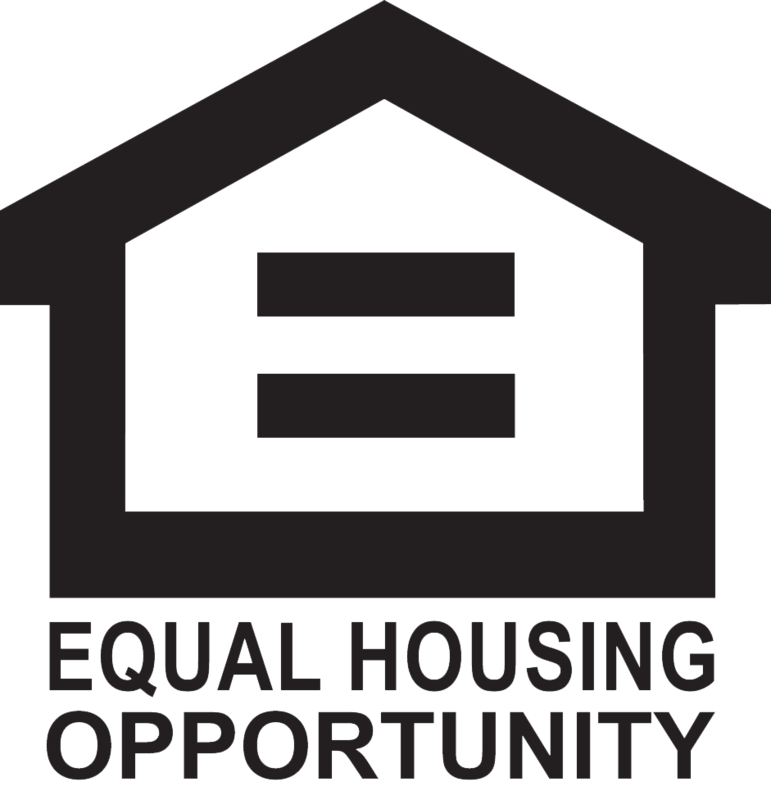 She displays a high level of customer service and communicates effectively with her clients and referral partners from application through closing. We are so delighted with our house. The design is outstanding, while the quality is clearly superior to that of new homes in many of the developments we looked into buying. Advanced Builders has exhibited a real commitment to customer service by going to great lengths to insure we were completely satisfied with our purchase. Mandy Miller and her team were easy to work and they did everything they could to make sure we were happy with our new home. They turned our wishes into reality. We feel we made the right decision by the continuous compliments we receive on our home. We highly recommend them for your building needs. Quality construction is the most important aspect in home building and Advanced Builders provides nothing less. The attention to detail of workmanship is superb. Mandy Miller of Advanced Builders will provide the care and expertise needed to build it right and stand behind her work. Building a home can be intimidating, so an experienced home builder is an absolute necessity. Advanced Builders and Mandy Miller make the experience easy and will work to make your dream home a reality. © 2016 Advanced Builders, Inc.